AMES — He possesses speed, skill and football savvy. What he lacks is size — but ISU budding star Tarique Milton is flexing out wide anyway, thank you very much. 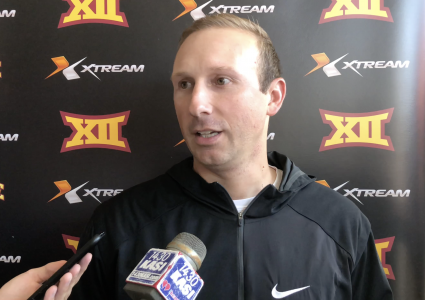 The swift but somewhat slight 5-10, 176-pound junior receiver from Bradenton, Fla., played out of the slot last season for the Cyclones, but is being tested on the outside at the ‘X’ position this spring because of his elite athleticism and assiduous attention to detail. Butler was big. Really big — on the stat sheet and according to the eye test. The 6-6 WR1 is justifiably a darling of most NFL Draft gurus and certain to be one of the first receivers selected later this month. He reset single-season benchmarks for receiving yards (1,318) and yards per catch (22.0) while hauling in a head-turning nine touchdown grabs as a junior. No one can replace that production — and mismatch potential — but Milton is among a talented, if less proven (and not as large) cadre of receivers poised to chip in. Milton split time in the slot last season with senior Deshaunte Jones, who’s been tabbed as a leader by the coaching staff. Milton tallied one touchdown last season. 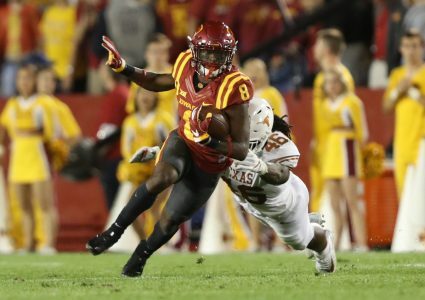 Jones totaled four — and remains a big-play threat for the Cyclones. “When the ball gets in his hands, he’s dangerous,” Scheelhaase said. 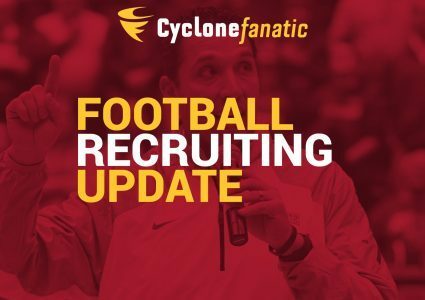 So options abound at receiver for ISU, which also features Josh Johnson, Jalen Martin and Sean Shaw and Joe Scates, among others. “The great thing about college football is year in and year out there’s always gonna be guys that need to step up and this is the time you kind of get to see that come to life,” Scheelhaase said. Jones said having the chance to share the field more with Milton is an exciting proposition. “(I’m) helping him get better and he’s helping me get better at the same time,” he said. Roles change. Spots shift. The Cyclones adapt — and plan to thrive as new opportunities emerge because of Butler’s absence. 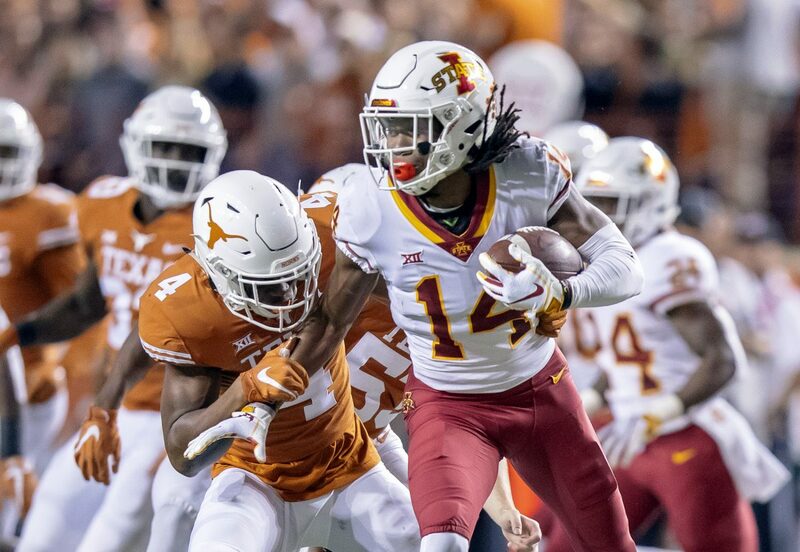 “He used his size a lot, which I lack, but watching him and the way he got open and the way he ran his routes, I can use that and use my ability, my speed and my quickness, to get in and out of my routes,” Milton said. Scheelhaase said Milton is as smart a player as he’s been around at any position. He’s become an A-plus student of the game, which goes a long way against taller corners and safeties. And he’s likely to get a lot more football’s thrown his way this season, too, thanks in no small part to his zest for fully understanding the game and all it entails.